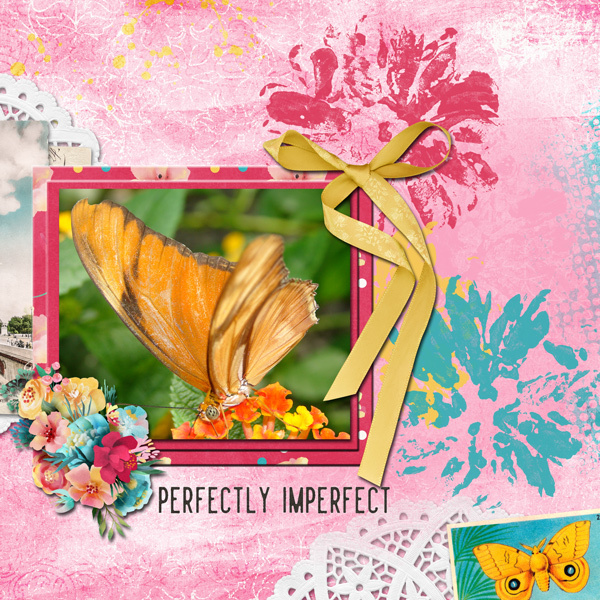 Created using the Ribbons and Papers Temp Vol 7-1, in the newly released September Templates by Connie Prince. 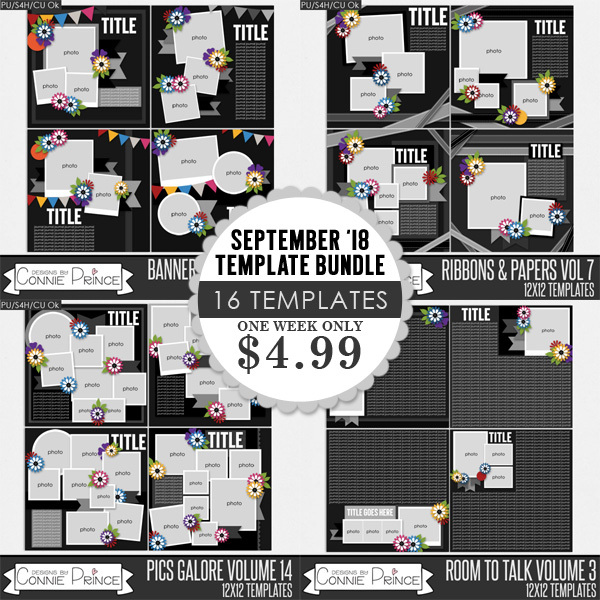 The templates are available on both GingerScraps and DigitalScrapbookingStudio. 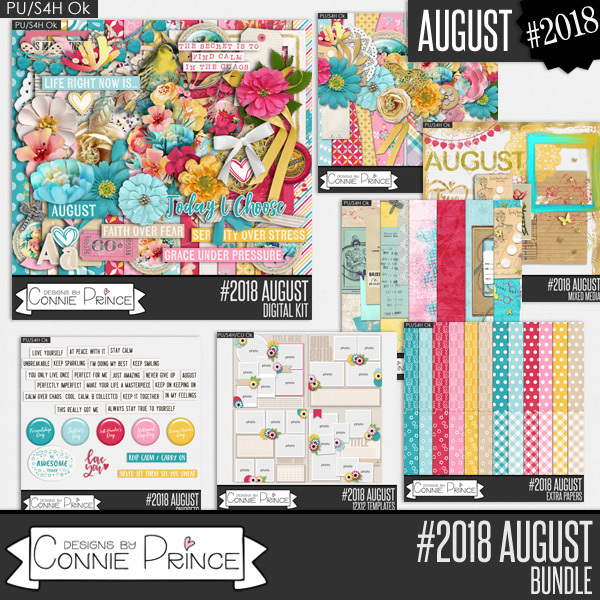 Created using the Currently Collection by Connie Prince. 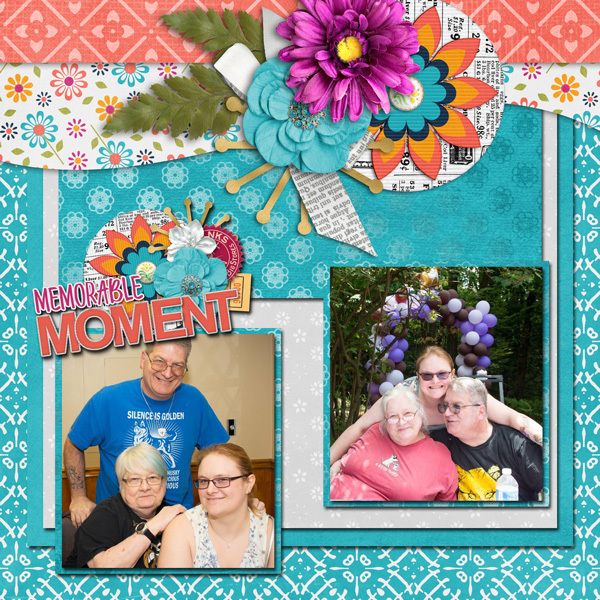 Available at GingerScraps and the DigitalScrapbookingStudio. 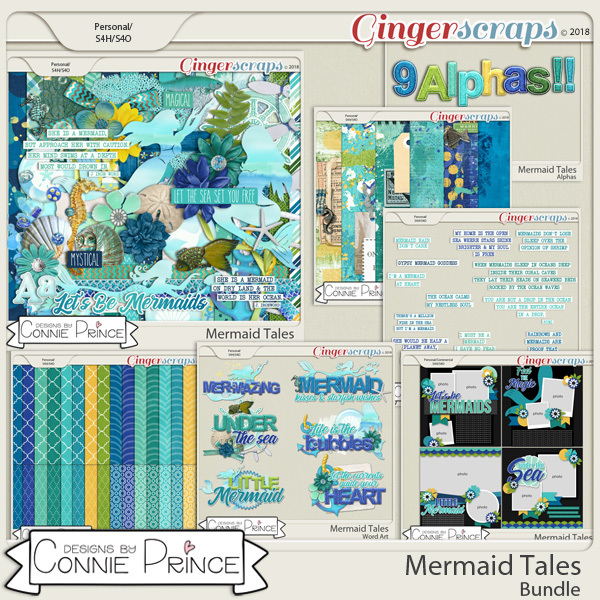 Created using Mermaid Tales by Connie Prince. 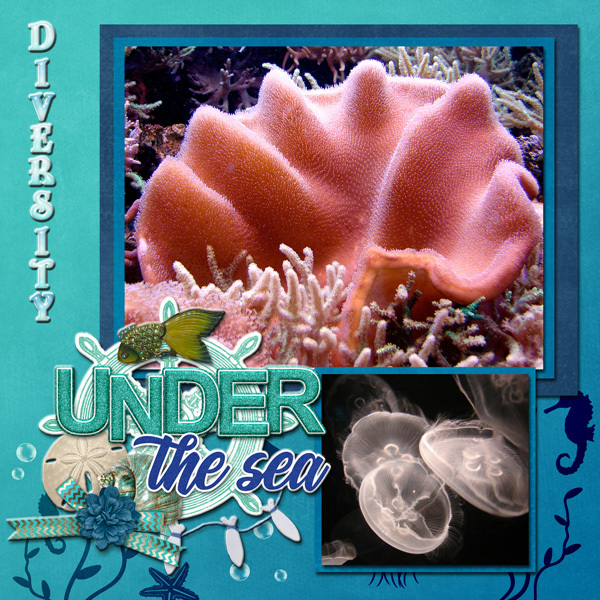 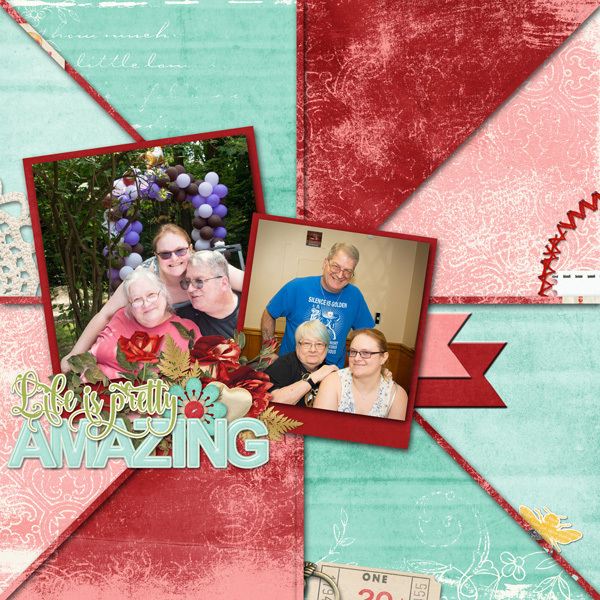 The collection is available at GingerScraps and the DigitalScrapbookingStudio. 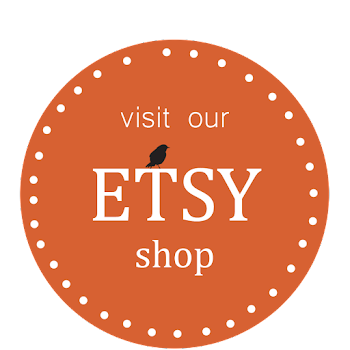 I love the colors of this collection. 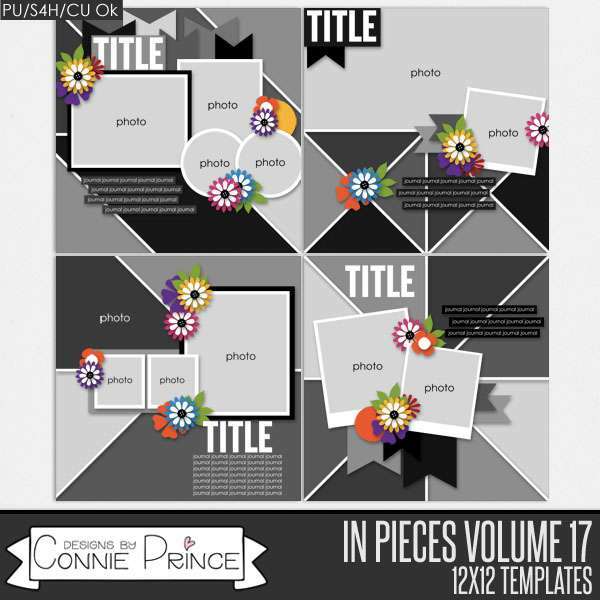 This layout was created using the template In Pieces, Vol 17-1. 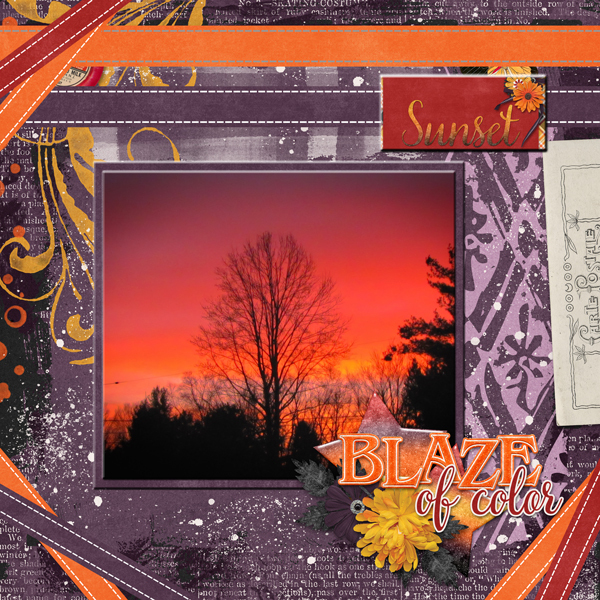 This is available at DigitalScrapbooking Studio and GingerScraps.